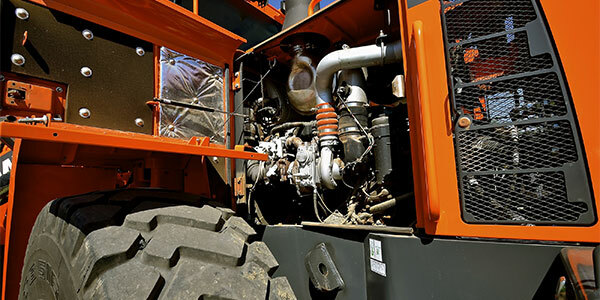 From cars to a combine harvesters, Car Air Ltd can repair, service and install air conditioning systems for your vehicle in Herefordshire. 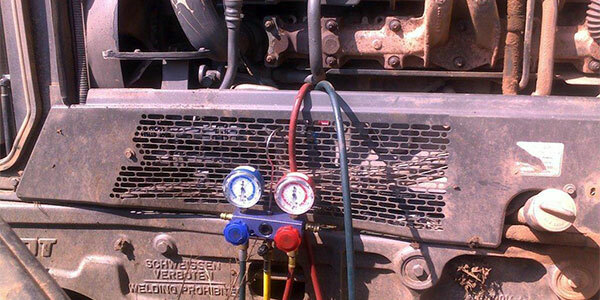 Your vehicle’s air conditioning system can lose up to 20% of its refrigerant per year. A poorly maintained air conditioning system can increase your fuel costs as the air conditioning pump works harder to cool your vehicle. We can service the following vehicles: cars, vans, trucks, hybrid vehicles, plant vehicles and agricultural vehicles. If you require the services of a mobile air conditioning engineer,call us today. Broken air con pipe? Split air con hose? Replacing air con pipes and hoses can be costly to purchase and labour intensive to fit. Car Air Ltd can often repair or build replacements A/C lines, usually without having to remove them from vehicles, all carried out on your premises. 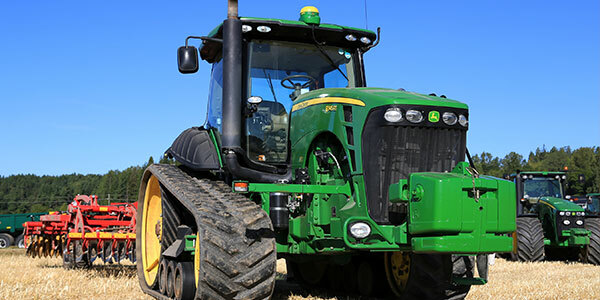 Ideal solution for agricultural, HGV and plant vehicles.